Our quality derives from our 65 years’ experience and passion for tradition and craftsmanship. 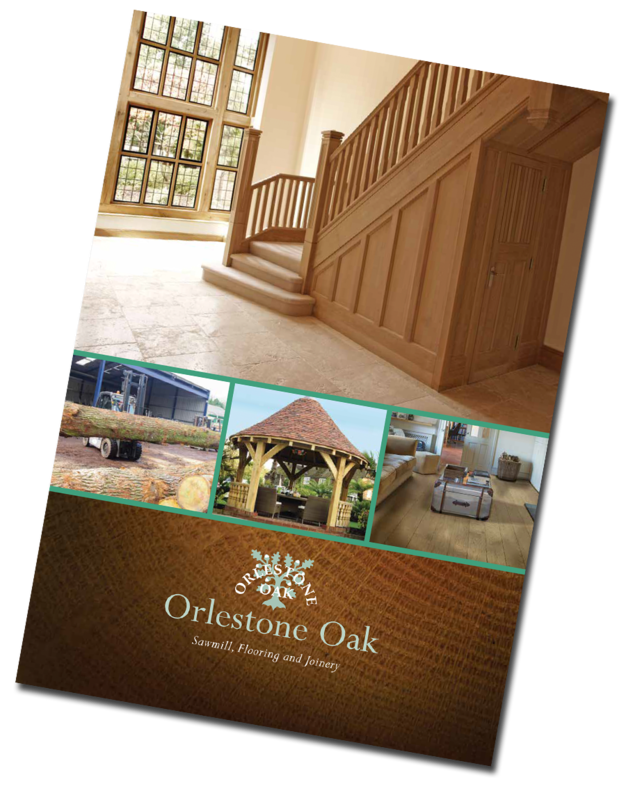 Here at Orlestone Oak everything we do starts from the very beginning with a freshly felled oak tree. 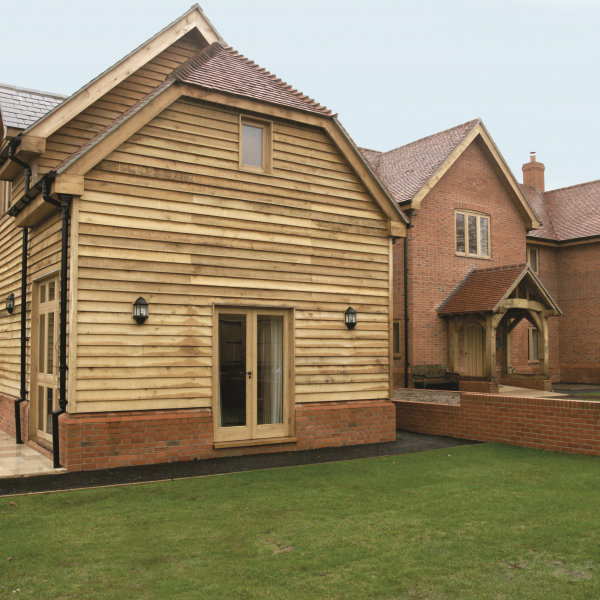 We then process the tree differently depending on the product we are producing whether it be beams, joinery, cladding, decking or flooring. 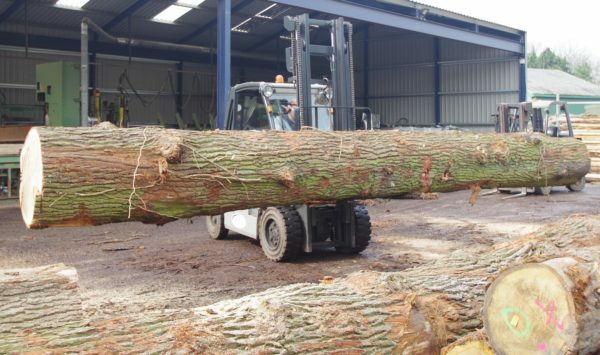 We have a huge advantage by controlling this entire process as it allows us to be very selective making sure each tree is used for the most suitable product, meaning a higher quality product and less wastage. 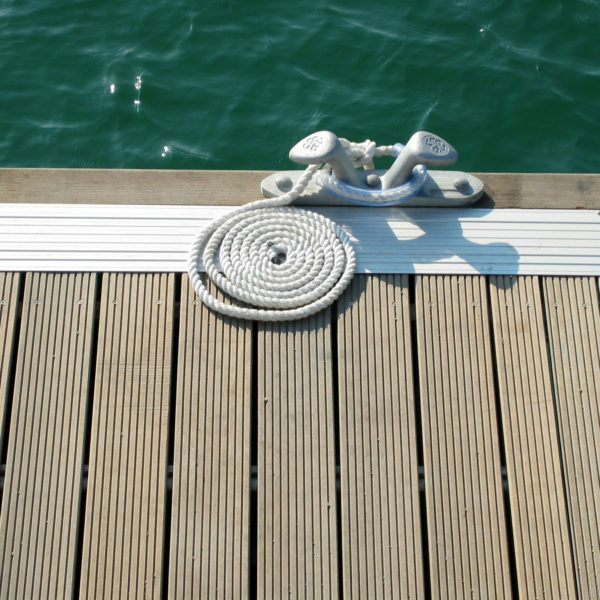 Our team of highly skilled staff follow age old methods when producing our range of products. We have the human aspect in every stage of production ensuring the quality and consistency we constantly strive for. 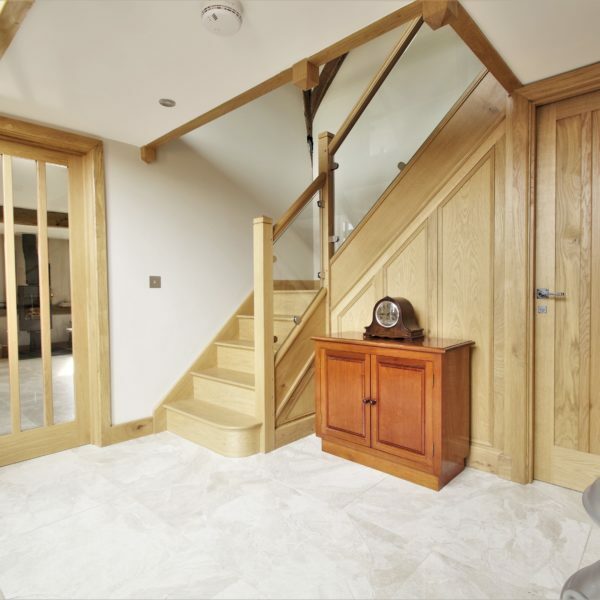 This includes hand applying all our oil finishes on flooring and joinery, hand assembling our range of windows, doors and stairs and right back to selecting the timber and trees.